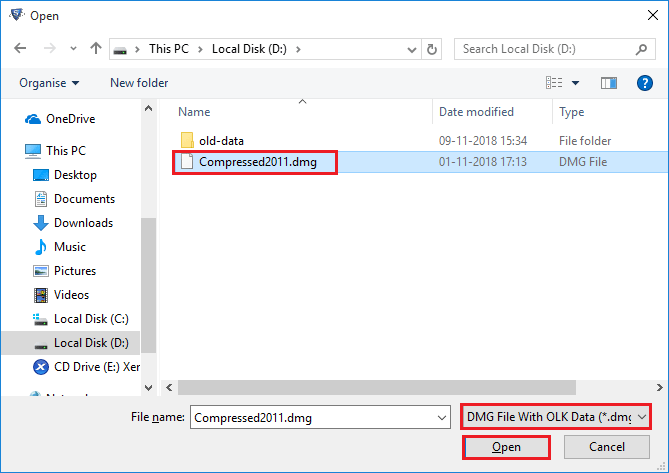 First of all, Install the Software and then Run into your system. 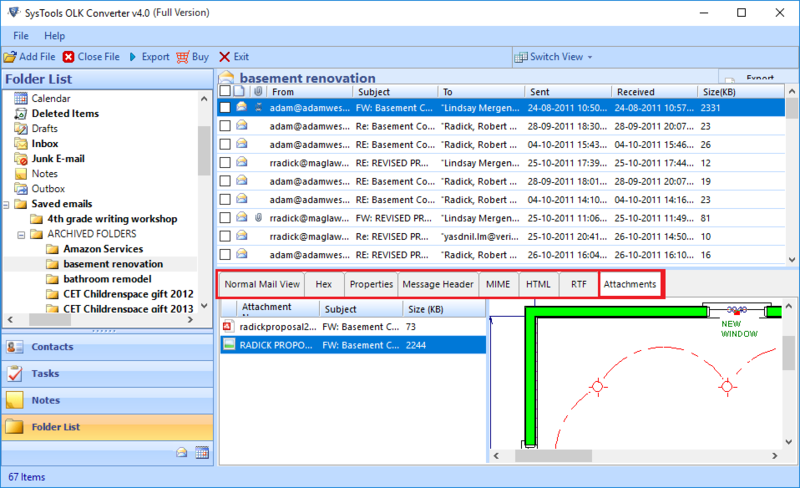 Now select the file address from the location and added into it. 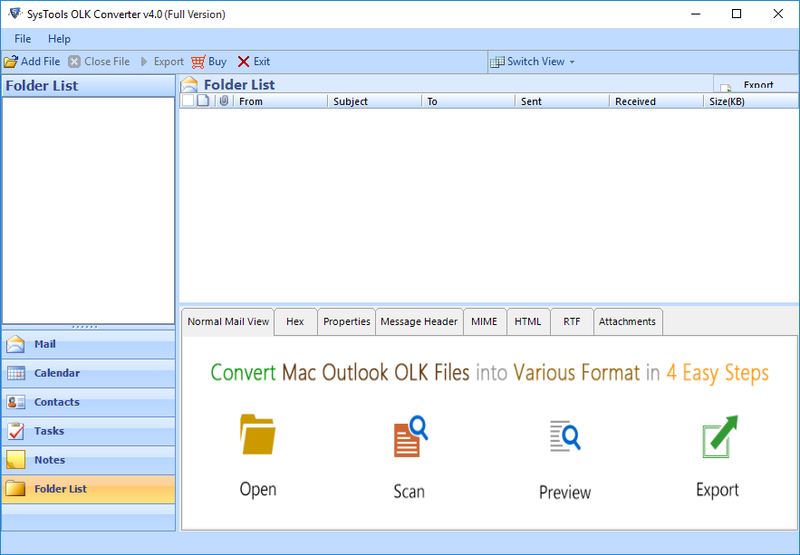 Once the scan process is complete software will show a window with message “scanning completed successfully". 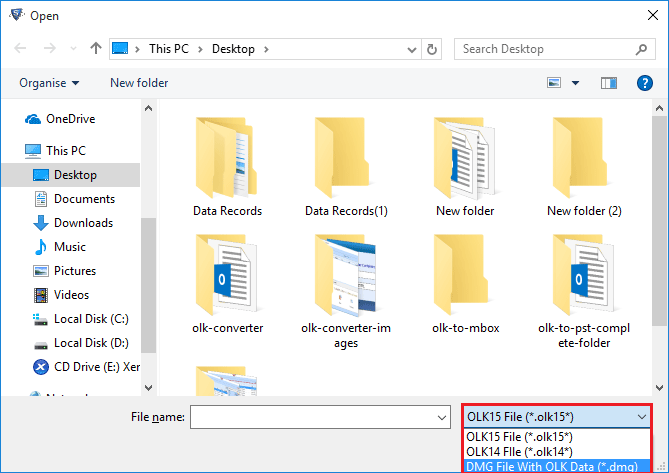 Now Software displays Folder and File stored in OLK File in Structure way. 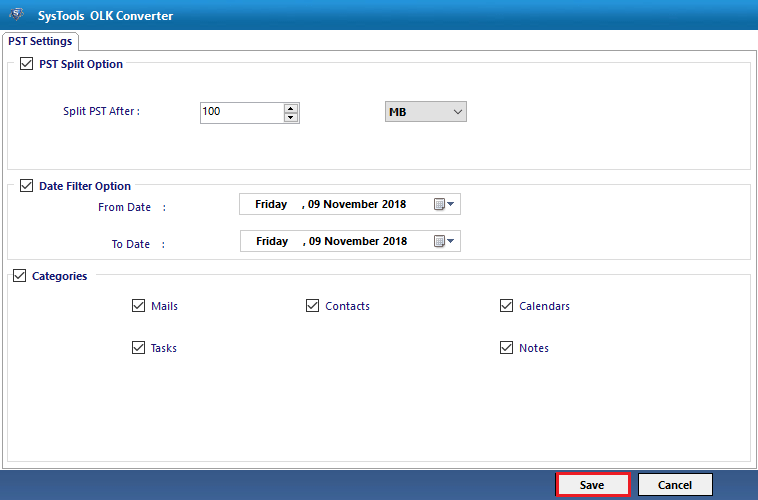 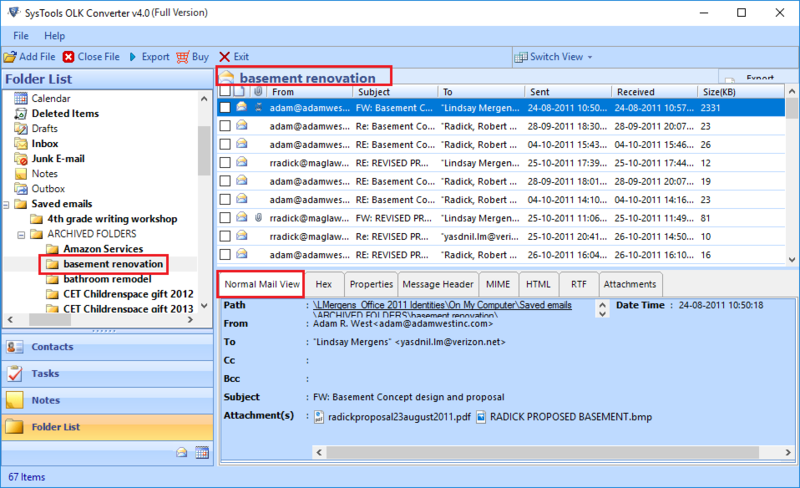 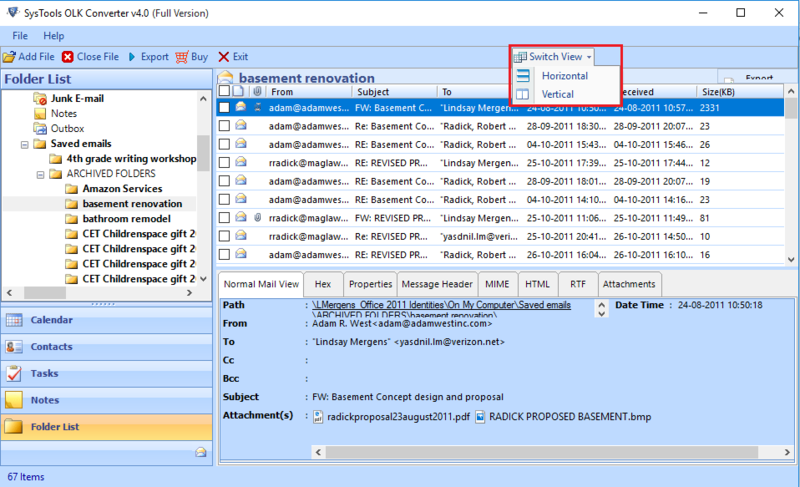 Now Browse Location to Save the Resulted PST File. 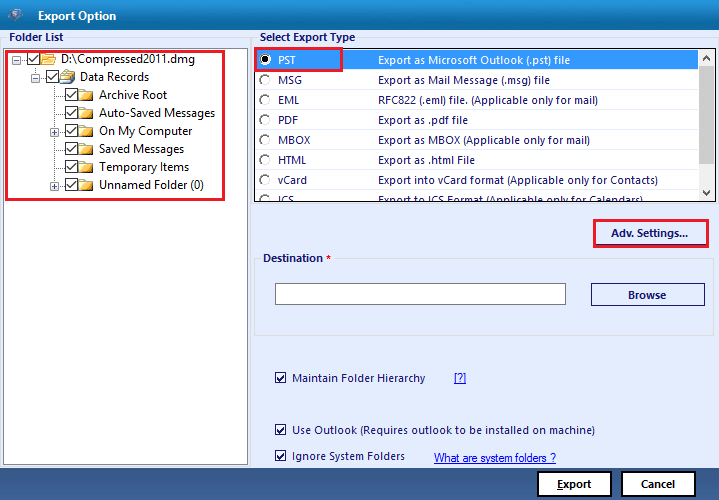 After providing the Desired Destination, Click on "Export" option to start the migration process. 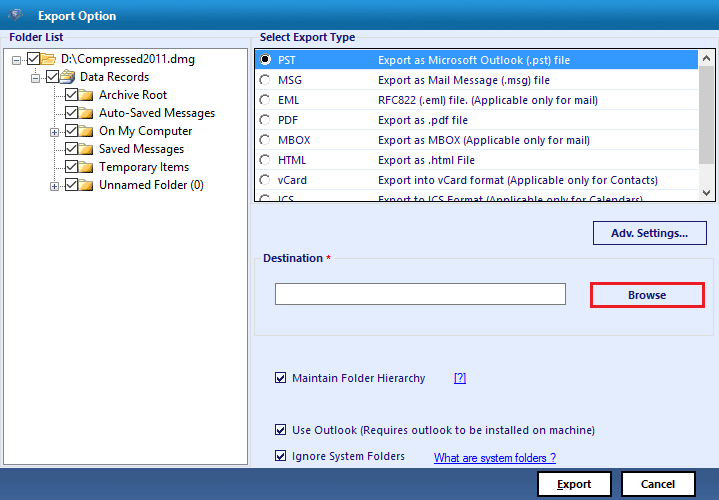 View export progress details and wait till it process completed. 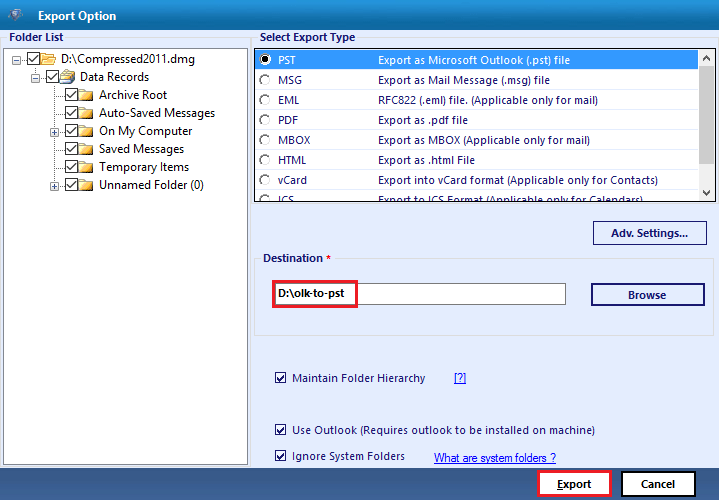 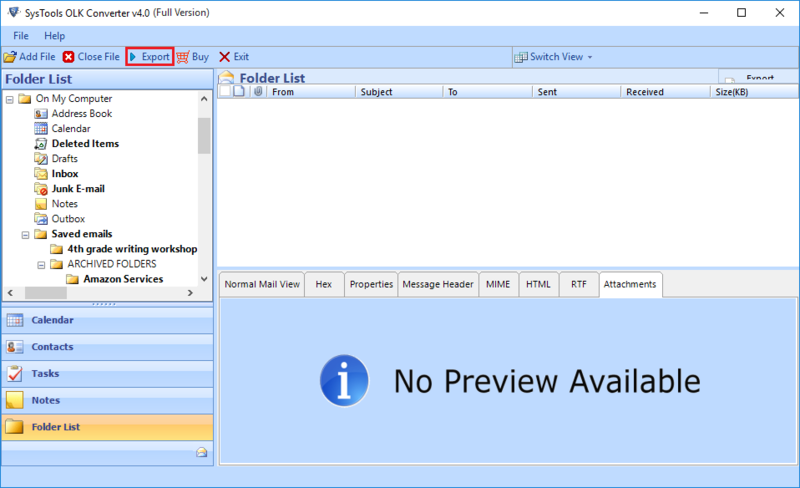 When Export Process complete, a Pop with message "Export Process Complete successfully" appears. 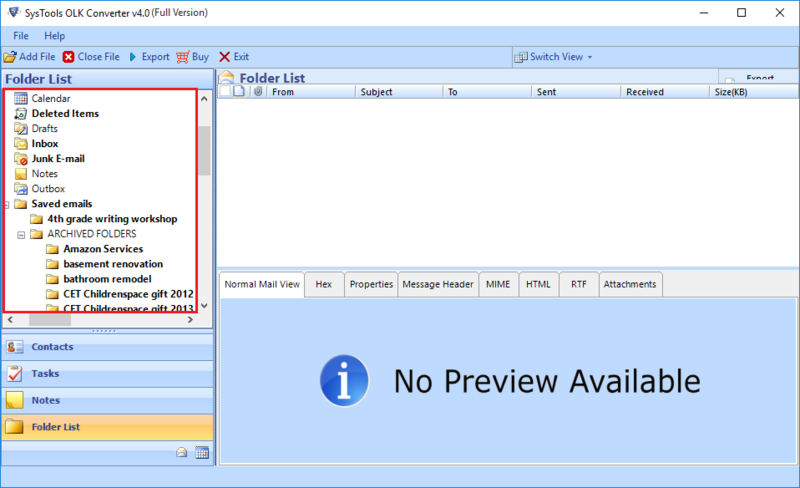 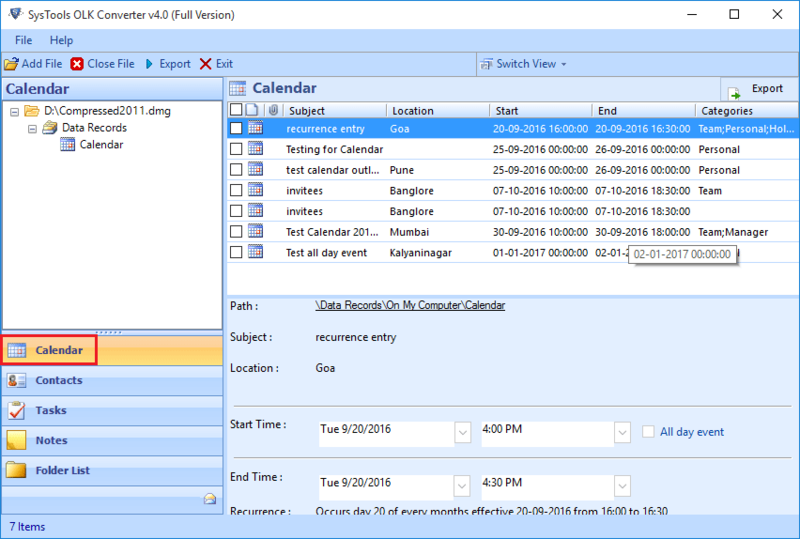 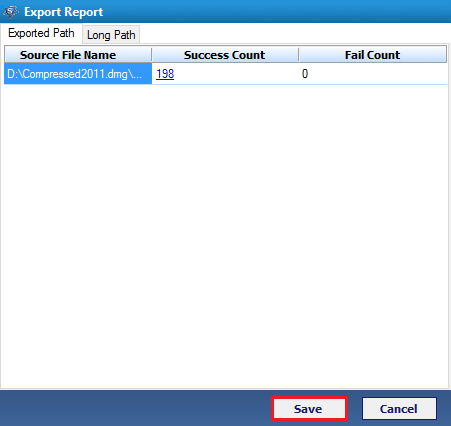 Now save the complete export Report Data in CSV File format.